Written especially for children under five, this is a delightful retelling of the story of Daniel in the Lions' Den. This board book is perfectly sized for small hands, with short text for a parent or teacher to read to the child. 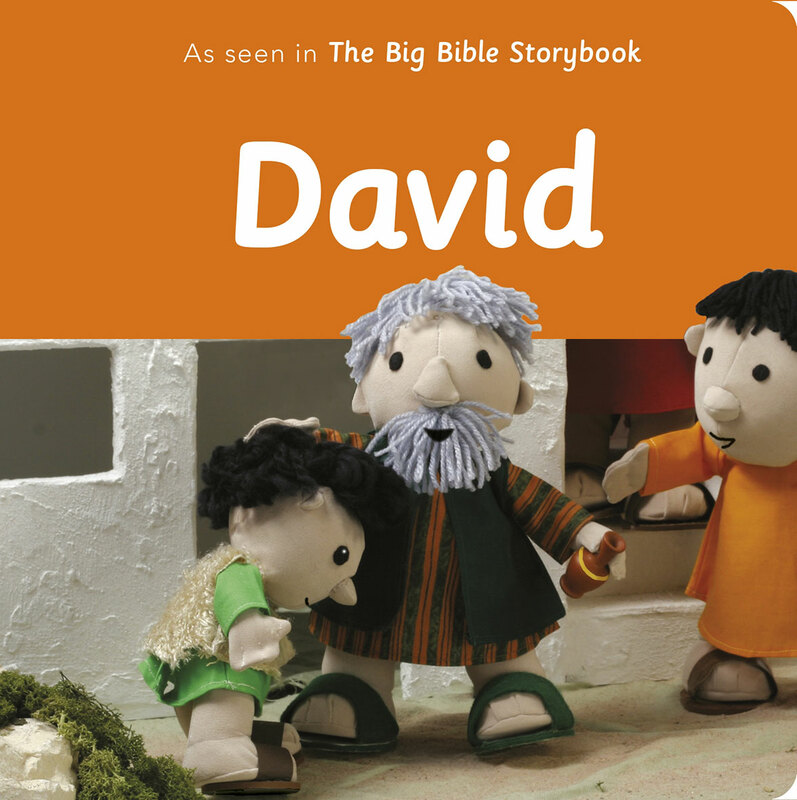 It features full-color photographic spreads of the characters from the award-winning Big Bible Storybook.